When one of your favorite bands releases a new album, you can't help but cross your fingers that they'll also announce a tour shortly after. For Young the Giant fans who have been waiting since the August release of their latest studio album Home of the Strange, the wait is over. 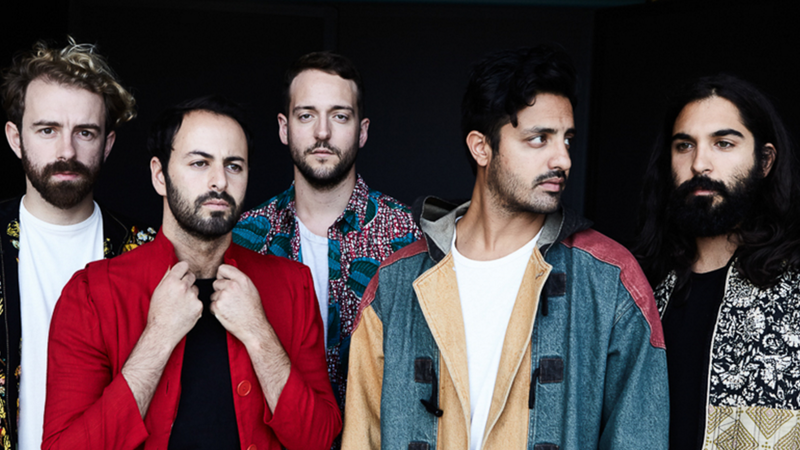 Today, Young the Giant are letting you know where they're headed on tour next year in support of their record. Not only do we know that the Irvine quintent will be hitting cities like Portland, Tempe, and Syracuse, but we've also got an exclusive video featuring all the dates and live tour footage. Love it? So do we, and there's plenty more where that came from—but you'll have to stay tuned to the band's social networks for more. While you're at it, be sure to Track the "Amerika" rockers on Bandsintown for all of their tour updates! GET TICKETS NOW THROUGH BANDSINTOWN'S PRE-SALE. Tickets on sale Friday at 10 a.m.